Greeting Cards | Stampers With Altitude!!! 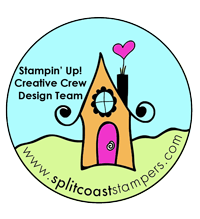 So, a few days ago, I posted that Stampin’ Up! came out with new product. Well, guess what? There’s even more new product! First, the Holiday Catalog went live… (click on the link to see or save your own copy!) and there’s even more than that!! Yes, you heard me right. I cannot wait to get my hands on the new Thinlits! I can hardly contain myself! Personalizing cards with action just makes me giddy! Click on the picture above or below to see the details of this product. I can’t wait to make some movement cards! !